A young man washing his car offers an attractive woman a ride wherever she wants to go. The two set off on a journey with no plans and no direction, but as their relationship grows, can they continue living their life of the rock-and-roll aesthetic or will they have to compromise and settle down? 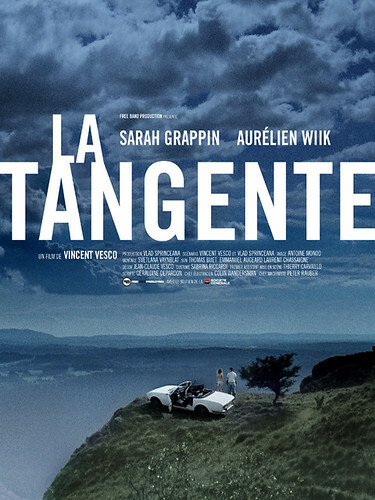 La Tangente won several international awards and has been selected in a hundred film festival around the world.